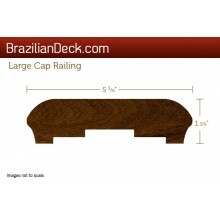 Our large cap railing system is used for the perimeter of your deck. When combined with our balusters and subrail system, no screws or nails are visible on the top handrail. 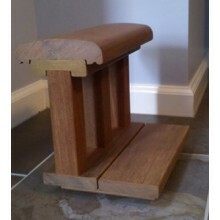 Use with 2x2 lumber for balusters and 5/4 x 4 for the bottom rail.